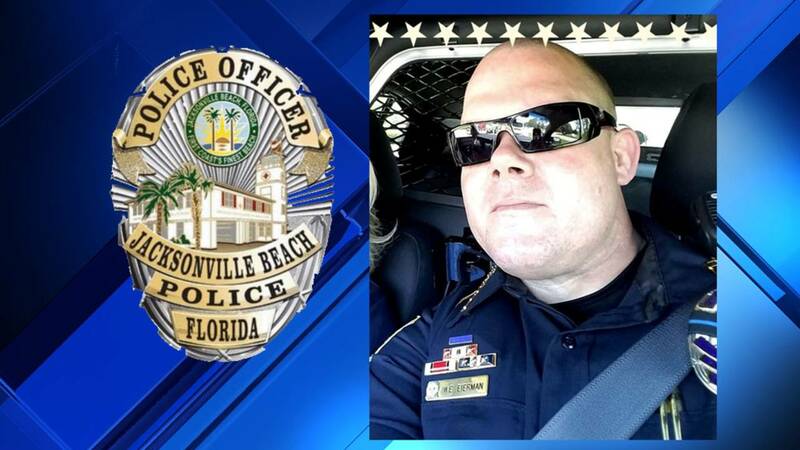 JACKSONVILLE BEACH, Fla. - A Jacksonville Beach police officer wounded late Wednesday in a shootout between officers and a gunman was released from the hospital Thursday, News4Jax has learned. Cpl. 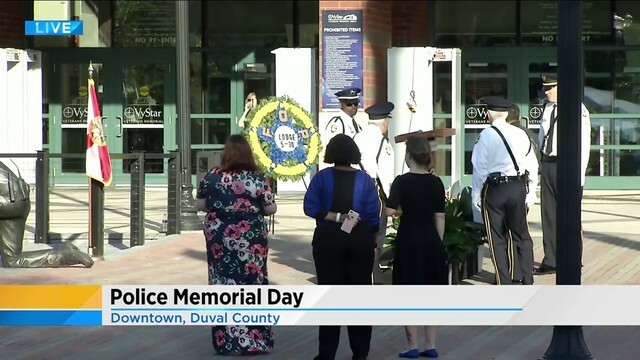 William Eierman was hit in the leg and pelvic region and was treated in the Intensive Care wing of Memorial Hospital, Jacksonville Beach Police Chief Pat Dooley said. The chief said Eierman was in good spirits Thursday morning, before he was released later in the day. Police said he was recovering at home. 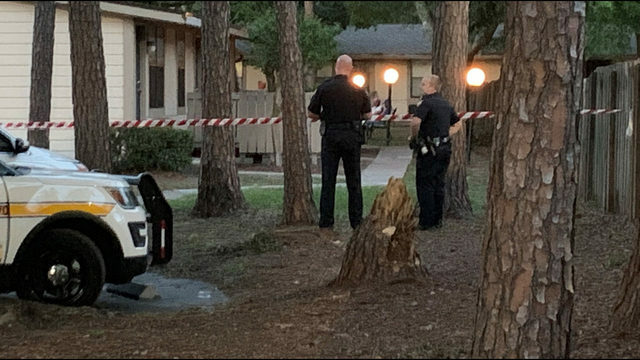 The suspected shooter, Jovan Sisljagic, a 27-year-old Jacksonville resident, was also injured in the shootout and was released from the hospital Thursday, Dooley said. He was booked into the Duval County Jail on two counts of attempted murder and was ordered held without bond. His arraignment is set for Aug. 30. "I have a police officer in a hospital bed in intensive care," Dooley said Thursday before Eierman was released. "The family he has is extremely upset. It's as bad as it gets for me right now." Dooley said he was grateful for the outpouring of support his department received from the community and state and local leaders after Eierman was wounded. 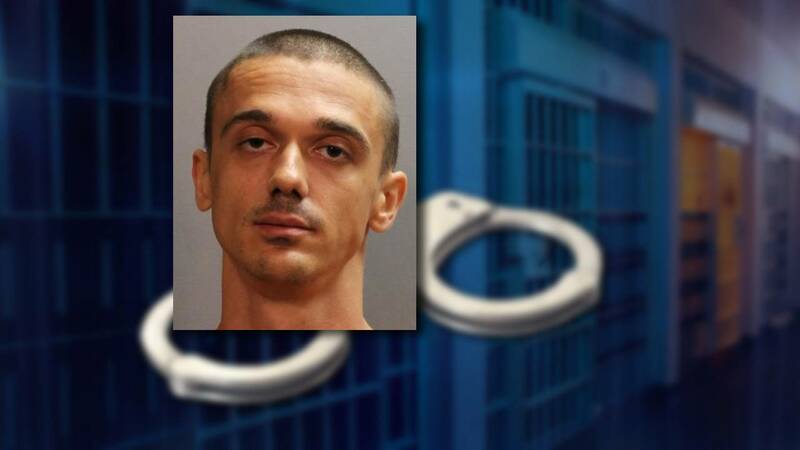 According to the Jacksonville Beach Police Department, Sisljagic was on Shetter Avenue just before 10 p.m. when he fired a handgun at a K-9 officer who was driving down the street. "I don't want to say it was an ambush, but he clearly shot at a police vehicle that was marked, so you can draw your own inference from that," Dooley said. The K-9 officer was not injured but when he realized he had taken fire, he turned his vehicle around, got out and confronted Sisljagic behind the Jimmy Hula's restaurant, Dooley said. He told Sisljagic to drop his weapon, and Sisljagic shot at him again, Dooley said. The officer returned fire, and Sisljagic ran east, where he was confronted by several other officers, who engaged in small "run-and-gun battle" with him, Dooley said. Dooley said two other police vehicles were hit by gunfire. 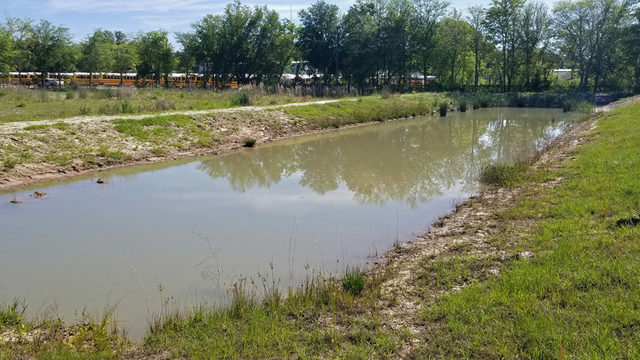 After another officer encountered Sisljagic and exchanged gunfire with him, Eierman confronted Sisljagic in the parking lot of a Waffle House, which is about a quarter-mile from where the incident began near the Jimmy Hula's. The officer had been working a nearby traffic crash and ran toward the shooting when he heard the gunfire on radio traffic, Dooley said. Eierman was hit when he and other officers exchanged gunfire again with Sisljagic, police said. Sisljagic was hit three times -- in the foot, shoulder and a grazing wound to the side of his body, Dooley said. 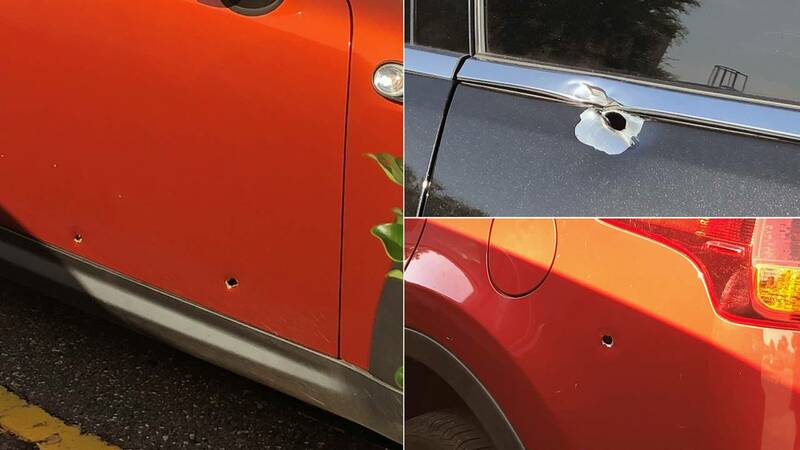 Several cars in the Waffle House parking lot were also struck by bullets. Several cars in the Waffle House parking lot were hit by bullets. Both Eierman and Sisljagic were taken to Memorial Hospital for treatment. Eierman, a 16-year veteran of the Jacksonville Beach Police Department, is expected to make a full recovery. Sisljagic had a bandage on his arm and his foot during his court appearance Thursday morning. Police shootings are rare in Jacksonville Beach. Dooley said the last time an officer was shot was in the 1960s. "It's traumatic," Dooley said. "It's a small police department. We're like family here. We know each other's families. We've watched all of our children grow up. It's gut-wrenching. It's inexcusable." The Florida Department of Law Enforcement is handling the investigation. For those interested in helping Eierman's family, Sneakers Sports Grille will be hosting a fundraiser from noon to 2 p.m. Aug. 19. The restaurant said 10 percent of all sales during that time will be donated to Eierman's family, through the Fraternal Order of Police, to assist in his recovery.